The Armenian General Benevolent Union’s Western District (AGBU WD) has opened applications for the third year of the Los Angeles Media Internship Program (LAMIP), which will take place in the summer of 2019. 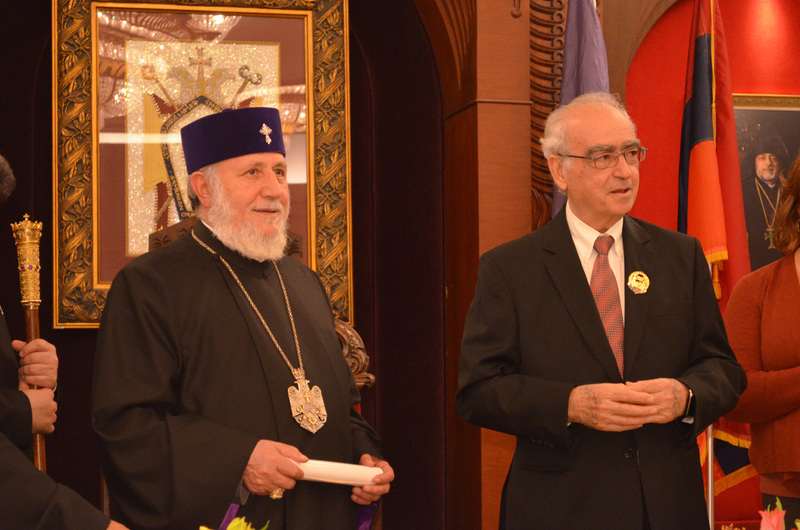 The AGBU WD actively seeks out ways to better serve the community, especially the youth. In the summer of 2017, LAMIP launched with a cohort of six students including one international applicant from Armenia. The following year, the program expanded, attracting college students from various states. Each student was carefully matched with an internship that fit their interests and presented them the opportunity to gain firsthand experience in their desired fields. Emily Aslan and Natalia Sanchez-Nigolian were two participants from the 2018 cohort who were matched with Dogbone Design Studios in Los Angeles, CA. Both interns loved the experience and worked closely with their Internship Host and supervisor, Vartan Taikaldiranian, who started the company in the 90’s. Emily continued her internship after AGBU’s program ended, while Natalia went back to school at UPENN. Emily shared, “My favorite part was actually taking the photographs and editing the images myself…I was assigned a project and was given full control of the assignment. I was responsible for the photography, photoshop editing, and presenting the ideas to the client. This made me feel confident in my work. 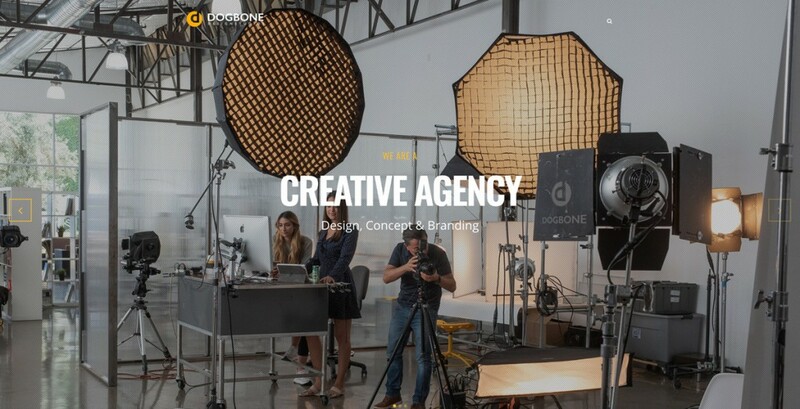 I really appreciated that Vartan included me in the meetings with the clients and gave me the opportunity to present my work.” Both interns are now featured on the homepage of Dogbone’s website. LAMIP has a two-part approach to ensure a holistic development experience for the students: the internships and the weekly workshops. After their regular day at their internships, the students meet weekly for activities and workshops hosted by the AGBU WD Internship Committee. These workshops focus on three overarching goals: professional development, cultural awareness, and networking. Professional development workshops, cultural activities, and social outings allow the interns to develop a strong bond with each other, as well as, community members and professionals who are invited to present at these events. While entertainment and media are at the core of the Los Angeles Media Internship Program, the program reaches beyond these fields and accommodates a vast number of career options. Students who are interested in business, law, marketing, communications, public relations, journalism, finance, accounting, tech/IT, graphic design, engineering, film, set design, fashion, and more can benefit from participating in the program. The program is open to undergraduate and graduate college students. To apply, please visit agbuwd.org/LAMIP. 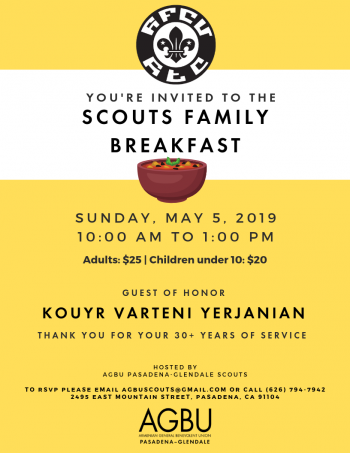 For questions, please contact the AGBU WD office at 626-794-7942 or email Suzanna A. Sargsyan at ssargsyan@agbuca.org.